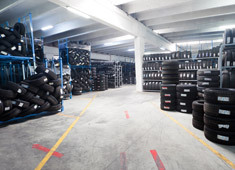 Here at Phelps & Williams we do a lot more than just fit tyres! 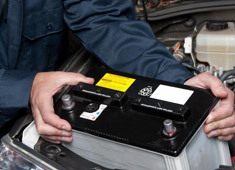 We specialise in car tyres, batteries and exhaust fitting and repair but we also cover all of your car servicing and diagnostic needs. 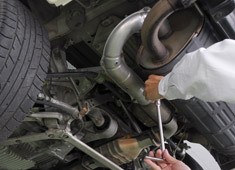 Whether you are in need of tyres, an MOT or a quick winter inspection, we can help! 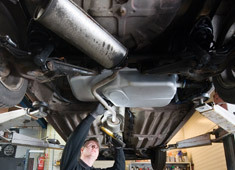 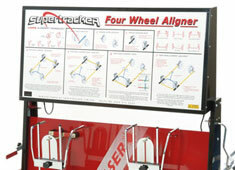 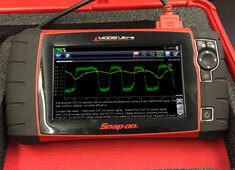 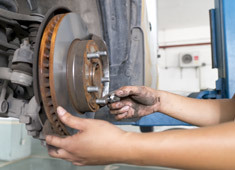 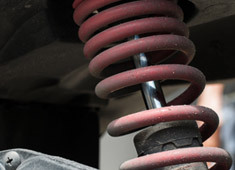 We have over 34 years experience and are all fully qualified mechanics.